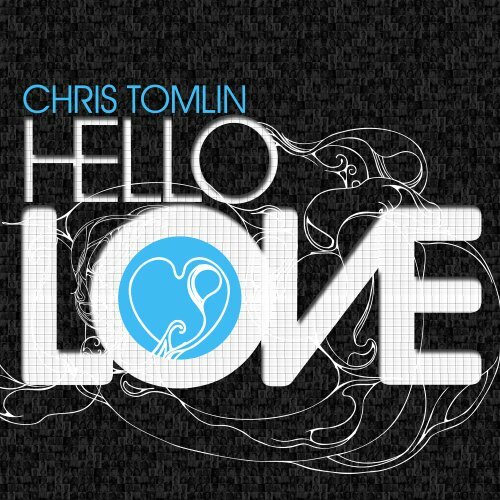 chris tomlin’s “hello love” dropped today. go buy it. seriously. drop what you’re doing, stop reading this life-changing blog, and go get it. learn these songs and learn em good. they’re gonna be sung in churches around the world for years to come. the sooner you learn em the better.